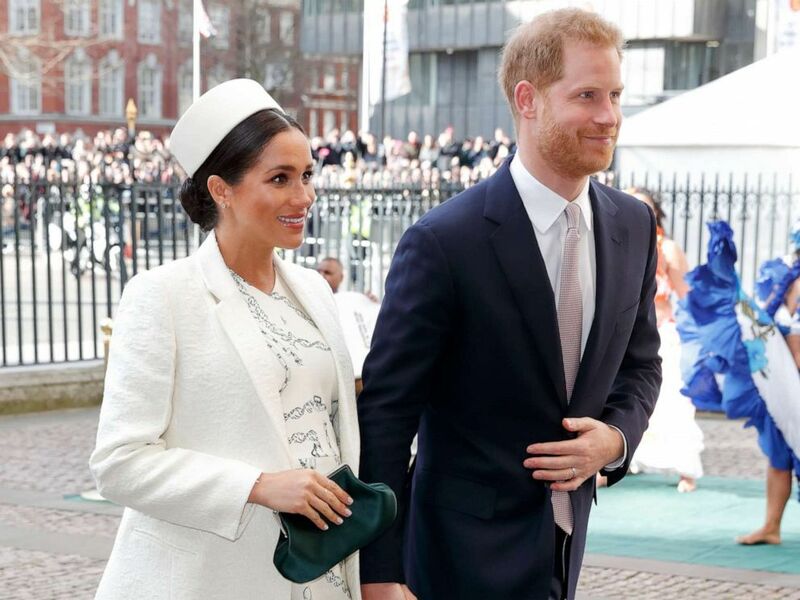 Prince Harry and Meghan, the Duke and Duchess of Sussex, have found themselves in a predicament to which many expectant parents can relate. They are racing against the clock to finish home renovations before the baby arrives. In Meghan and Harry's case, they are renovating a home, Frogmore Cottage, on the grounds of Windsor Castle, about 25 miles outside of London. Meghan, Duchess of Sussex and Prince Harry, Duke of Sussex attend the 2019 Commonwealth Day service at Westminster Abbey, March 11, 2019 in London, England. The couple, who currently lives at Kensington Palace, started renovations on the home in October. It is an 18th century home that had been converted into apartments for royal staff and had not been lived in for several years, according to ABC News royal contributor Omid Scobie. "They really started from the ground up," he said. "They took it back to a shell and turned it back into a beautiful home." Nearly six months after the renovation began, construction on the home is done but interior projects are still being finished. Meghan and Harry had planned to move into the house in March but are now still based at Kensington Palace and counting down the days to Meghan's due date. 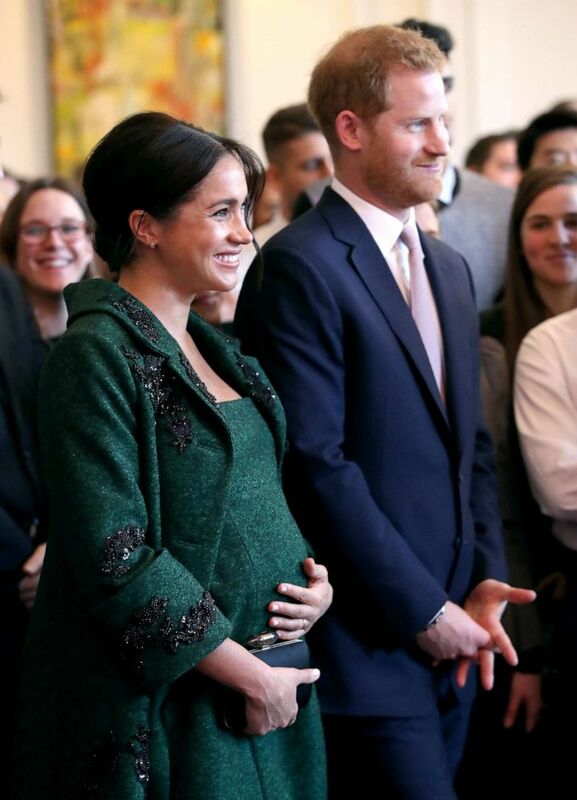 Meghan, 37, has told well-wishers the couple's first child is due in late April or early May. "They couldn't just complete half of it and move in because from the very start they need their own quarters with the baby and also guest rooms for family and friends, including Doria [Ragland, Meghan's mom] so it needs to be really finished when they get in," said Scobie. "For them, this is a lifetime investment. It's not temporary digs." 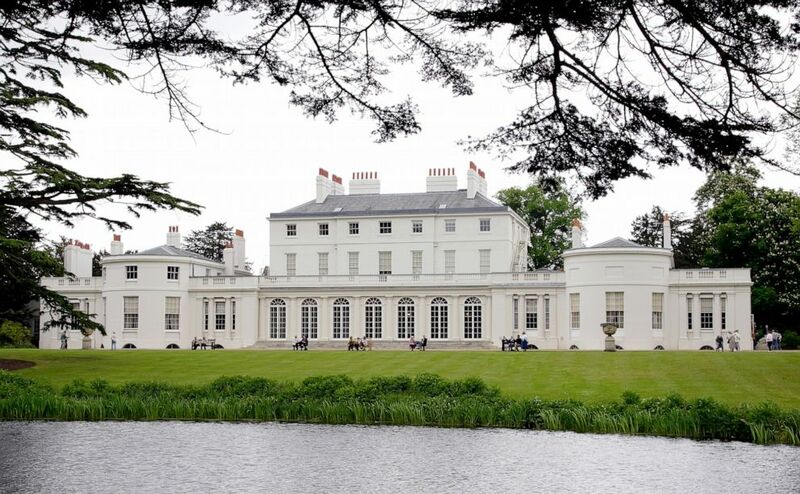 A general view of Frogmore House in Home Park, Windsor Castle, May 17, 2006, in Windsor, England. Harry and Meghan's move to Frogmore Cottage will be a lifestyle change as much as a location change. Frogmore Cottage is located in Windsor, a small town where the main attraction is Windsor Castle. Instead of the bustling grounds of Kensington Palace and the busy pace of central London, Meghan and Harry will have privacy and quiet at Frogmore Cottage as they start their family. "It will be private and idyllic and that was the thing that appealed to them the most about moving to Windsor," Scobie said. "It's a perfect place to raise children and for them that's what it's all about, finding normalcy, privacy and a safe family environment for when [the baby] is born." The Duke and Duchess of Sussex have been hands on in the design of their home, including making sure a gym and a home entertainment space are added, according to Scobie. The couple is relying on the expertise of interior designers Vicky Charles and Julia Corden, who own their own firm, Charles & Co., headquartered in New York City, according to Scobie. Corden, the wife of TV host James Corden, and Charles have designed homes for Victoria and David Beckham and Amal and George Clooney, two couples who attended Meghan and Harry's wedding last May. Meghan, Duchess of Sussex and Prince Harry, Duke of Sussex watch a musical performance as they attend a Commonwealth Day Youth Event at Canada House, March 11, 2019, in London, England. "They've been very hands on and they had a really clear idea of what they wanted from the beginning," Scobie said of Meghan and Harry. "They have similar taste -- or I should say, Harry leans on Meghan because she's good at this." Meghan and Harry's staff will remain in London and the couple will commute into the city for official events and meetings. They may eventually, down the road, acquire an apartment at Buckingham Palace in order to have a place to stay amid London-based engagements, according to Scobie. Harry and Meghan are at some point expected to relinquish Nottingham Cottage, their home at Kensington Palace, although nothing has been announced yet. "Prince Andrew [Harry's uncle] and Princess Anne [Harry's aunt] have apartments at Buckingham Palace so it would make the most sense," said Scobie. "But Buckingham Palace is being completely renovated itself at the moment so no decision will likely be made for the next two years until they are complete."